The LIMBO Experience! - A Halloween event - Hello! Welcome to my blog! This event is so excitingly fun! You step into the darkness and you try to get out alive. Now that's something! 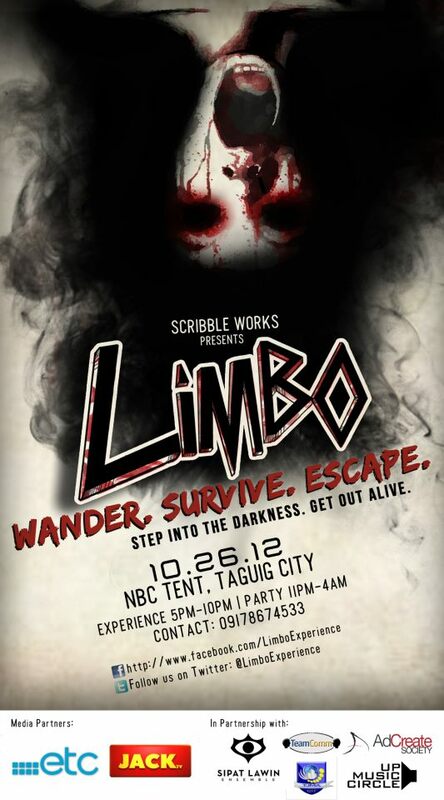 In Limbo Experience, get an an unforgettable night of horror and partying! The event is hosted by Boys Night Out and beats from DJ NixDamnP and DJ A.M.BER. 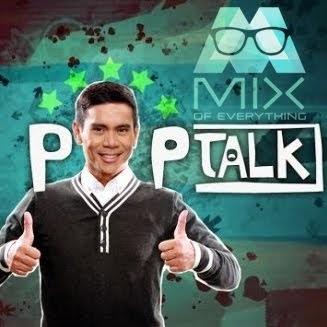 Another awesome thing here is you get a chance to win big prizes for you and your barkada!